Gavin Harlien’s racing career began five years ago when he was 11 years old. Anderson hoping team can build on positives from rookie season. Lucas Off Road Racing May 24 on CBS Sports 8PM. Those with MAV TV can watch at 2PM and 5PM all listings Eastern time. 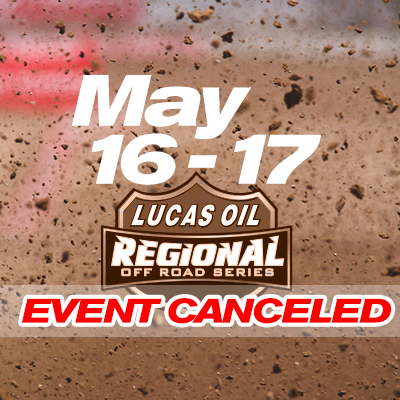 Due to unexpected rains the LOORRS Regional event May 16 has been canceled.